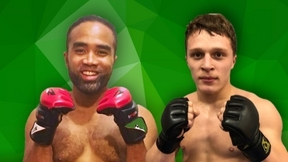 AFC 147 Alaska FIGHTING Championship 147 Apr 17, 2019 (1:01:58) The Anchorage brawlers are back with AFC 147! 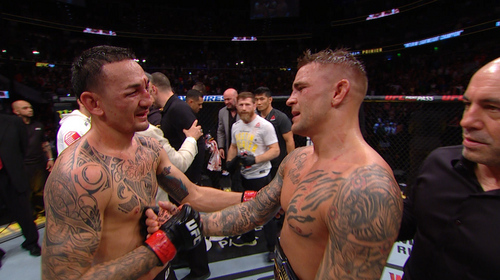 UFC 236: The Thrill and the Agony Apr 15, 2019 (13:37) Re-live the thrill and the agony from an unforgettable night of nights at UFC 236: Holloway vs Poirier 2 with this special sneak peek. 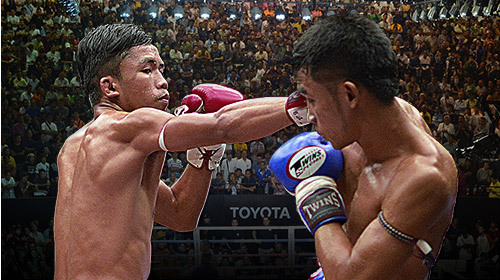 Fight Sports Asia Absolute Muay Thai 010 - Lumpinee Apr 16, 2019 (1:16:48) Absolute Muay Thai is BACK on UFC FIGHT PASS! 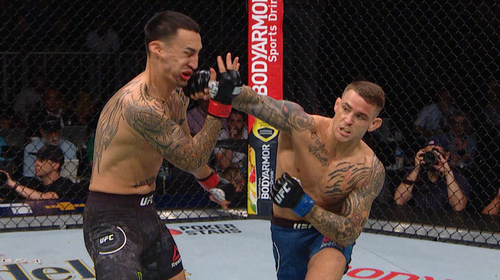 UFC 236: Fight Motion Apr 15, 2019 (3:04) Watch some of the most exciting punches, kicks and moments from UFC 236: Holloway vs Poirier 2 in slow motion. 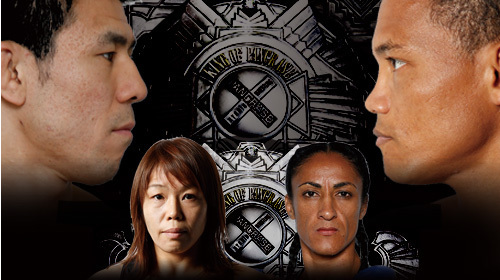 Pancrase 304 Apr 14, 2019 (5:48:18) Pancrase is BACK on UFC FIGHT PASS with another great event! 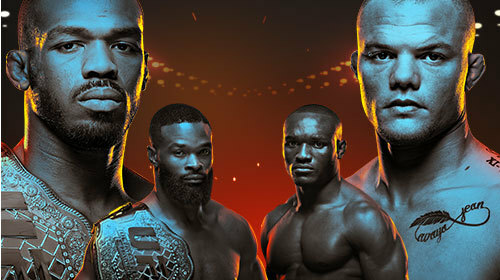 UFC 236: Post Fight Press Conference Highlights Apr 14, 2019 (3:55) Check out the best of the action after the action of UFC 236! UFC 235 Jones vs Smith Mar 2, 2019 (3:19:41) An incredibly stacked card is on tap in Las Vegas for UFC 235! In the main event, Jon Jones puts his light heavyweight title on the line against Anthony Smith. 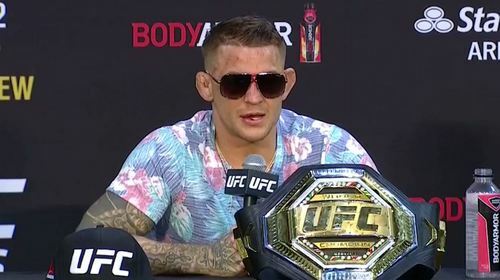 UFC 236 Post-fight Press Conference Apr 14, 2019 (1:02:04) The UFC 236 Post-fight Press Conference will begin shortly following the conclusion of the event. 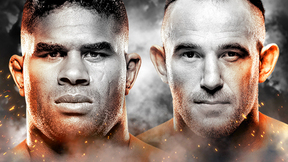 UFC 236 FIGHT PASS Early Prelims Apr 13, 2019 (1:47:58) The action at UFC 236 starts right here on UFC FIGHT PASS! UFC 236: Max Holloway vs Dustin Poirier Winner Interview Apr 14, 2019 (6:12) Check out the interview with the winner of the Max Holloway vs Dustin Poirier Winner bout. 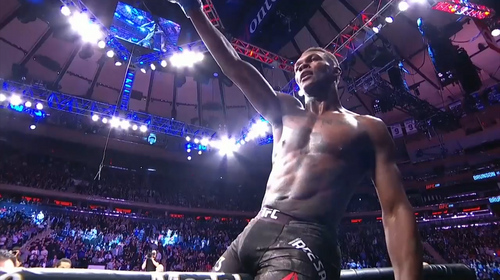 UFC 236: Kelvin Gastelum vs Israel Adesanya Winner Interview Apr 14, 2019 (7:16) Check out the interview with the winner of the Kelvin Gastelum vs Israel Adesanya bout. 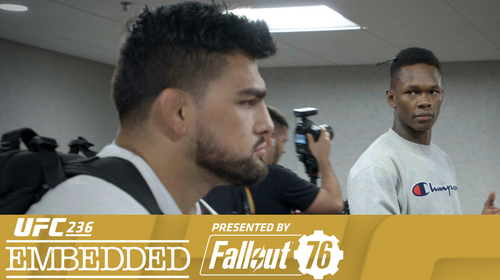 UFC 236 Embedded: Vlog Series - Episode 6 Apr 12, 2019 (8:19) On Episode 6 of UFC 236 Embedded, middleweight title contender Kelvin Gastelum gets in a champion mindset with his friend, flyweight titleholder Henry Cejudo. Athletes make weight Friday morning, including Gastelum’s opponent Israel Adesanya and headliners Max Holloway and Dustin Poirier. Holloway refuels with family, then heads to ceremonial weigh-ins where opponents face off in front of fans. UFC 236 Embedded is an all-access, behind-the-scenes video blog leading up to the two title fights taking place Saturday, April 13th on Pay-Per-View, available on ESPN Plus. 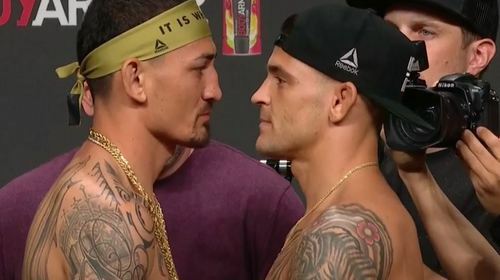 UFC 236: Holloway vs Poirier 2 - Expect a War Apr 12, 2019 (2:22) Preview the main event of UFC 236 on Saturday night between Max Holloway and Dustin Poirier for the interim lightweight championship. 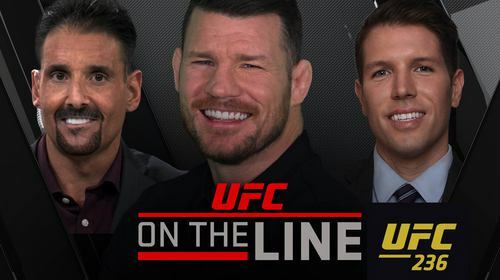 UFC On the Line: UFC 236: Holloway vs Poirier 2 Apr 11, 2019 (22:40) On this episode of UFC ON THE LINE, our betting pro, Gianni Karalis makes 3 parlays based on one key fighter at UFC 236 while UFC Hall of Famer, Michael Bisping places his bets on a couple of big money props. UFC 236: Gastelum vs Adesanya - We're Gonna Be Exchanging Fists Apr 12, 2019 (2:22) Preview the co-main event of UFC 236 between Kelvin Gastelum and Israel Adesanya for the interim middleweight championship. UFC 236 Embedded: Vlog Series - Episode 5 Apr 12, 2019 (7:42) On Episode 5 of UFC 236 Embedded, middleweight title contender Kelvin Gastelum takes in the view from his balcony. Opponent Israel Adesanya stays sharp by following his coaches’ instructions in the gym and remembering the drudgery of his desk job. Featherweight champion Max Holloway receives fashion feedback from heavyweight champion Daniel Cormier. 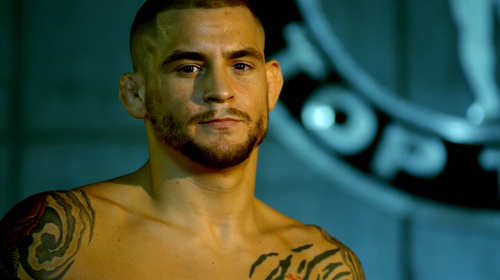 Lightweight title contender Dustin Poirier predicts a Fight of the Night in his UFC 236 main event, then both headliners begin their weight cuts. UFC 236 Embedded is an all-access, behind-the-scenes video blog leading up to the two title fights taking place Saturday, April 13th on Pay-Per-View, available on ESPN Plus. 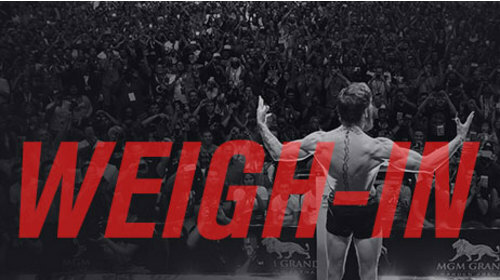 UFC 236 Weigh-in Apr 12, 2019 (28:31) The stars of UFC 236 hit the scale before the big night. 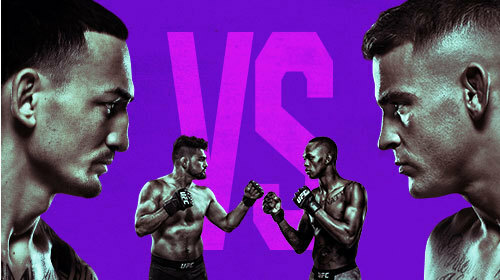 UFC 236 Weigh-in Faceoffs Apr 12, 2019 (0:30) Catch the stars of UFC 236 go head to head at the weigh-in before they go head to head in the Octagon at UFC 236 from Atlanta, Georgia! 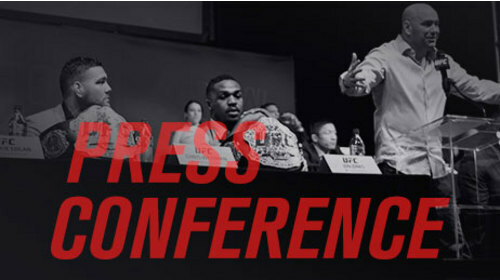 UFC 236: Seasonal Press Conference Apr 12, 2019 (1:05:00) With UFC recently announcing the main events for its upcoming cards through UFC 239: JONES vs. SANTOS, UFC President Dana White and over a dozen athletes competing in those events will participate in a special press conference taking place Friday, April 12 at 12 p.m. ET at the State Farm Arena in Atlanta, Georgia. TKO 47 Apr 11, 2019 (4:50:34) TKO MMA returns to UFC FIGHT PASS in 2019 with what promises to be an incredible card! 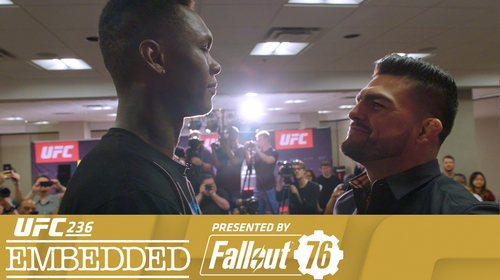 UFC 236 Embedded: Vlog Series - Episode 4 Apr 11, 2019 (9:11) On Episode 4 of UFC 236 Embedded, opponents Eryk Anders and Khalil Rountree train for what they predict will be a light heavyweight slugfest. Middleweight title contender Israel Adesanya and lightweight title contender Dustin Poirier show some skin for the camera. Featherweight champion Max Holloway introduces the man who calls the shots during his fights. And the stars of the main and comain, including middleweight title contender Kelvin Gastelum, hype up the crowd at open workouts. UFC 236 Embedded is an all-access, behind-the-scenes video blog leading up to the two title fights taking place Saturday, April 13th on Pay-Per-View, available on ESPN Plus. 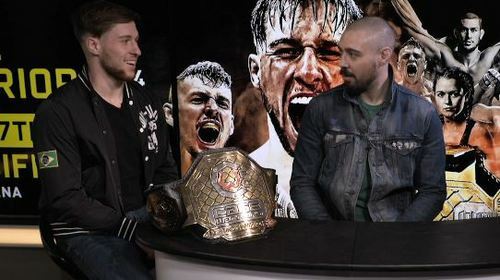 Cage Warriors 104: Main Event Faceoff Apr 11, 2019 (15:52) Dan Hardy sits down with Cage Warriors Bantamweight Champion Jack Shore and the challenger Scott Malone ahead of their showdown at Cage Warriors 104. 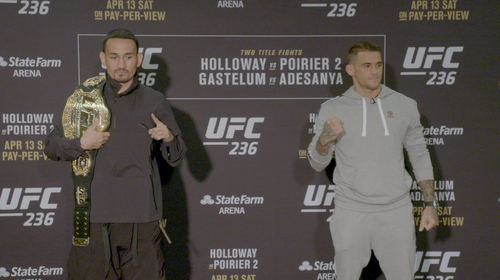 UFC 236: Media Day Face-offs Apr 11, 2019 (2:06) The stars of UFC 236 face off from media day in Atlanta, Georgia! 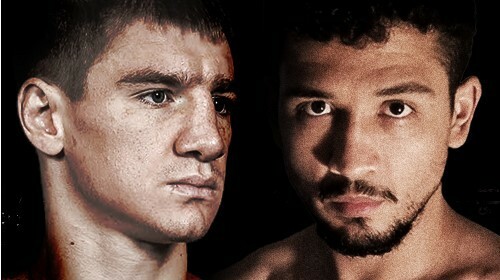 Broadway Boxing Golub vs Reyes Apr 10, 2019 (2:45:25) Headlining the seven-bout event will be hard-hitting, fast-rising welterweight star Ivan “The Volk” Golub, (15-1, 12 KO’s), of Brooklyn, N.Y., who will be defending his WBC USNBC welterweight title for the first time in a ten-round bout against Manuel Alejandro ‘El Chino’ Reyes, (11-4-1, 5 KO’s) of Los Angeles. 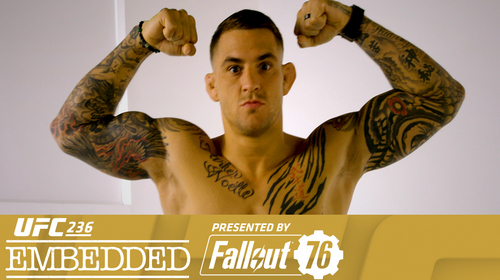 UFC 236 Embedded: Vlog Series - Episode 3 Apr 10, 2019 (7:59) On Episode 3 of UFC 236 Embedded, lightweight title contender Dustin Poirier has his hair cut by supporters in his adopted Florida home. Featherweight champion Max Holloway signs autographs and gets a tutorial in fight night tech. Middleweight title opponents Israel Adesanya and Kelvin Gastelum arrive in Atlanta after unexpectedly circuitous air journeys. UFC 236 Embedded is an all-access, behind-the-scenes video blog leading up to the two title fights taking place Saturday, April 13th on Pay-Per-View, available on ESPN Plus. 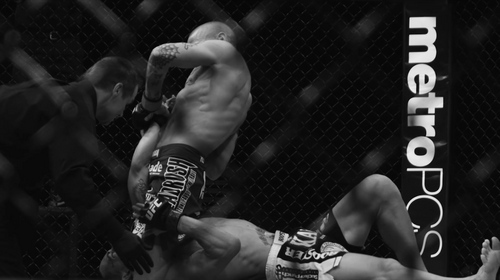 UFC 236: Holloway vs Poirier 2 - This Time for the Title Apr 9, 2019 (1:26) In 2012 Max Holloway and Dustin Poirier first faced off as fresh faces in the UFC with Poirier emerging victorious. 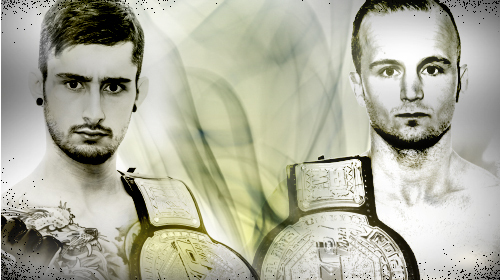 Now, over seven years later they run it back, this time for the interim lightweight title at UFC 236. 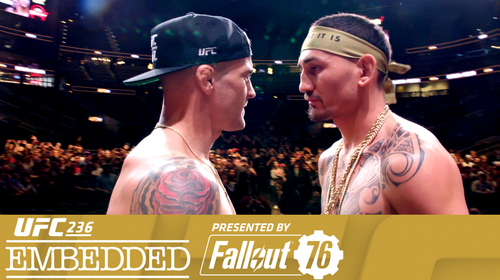 UFC 236 Embedded: Vlog Series - Episode 1 Apr 8, 2019 (8:44) On Episode 1 of UFC 236 Embedded, featherweight champion Max Holloway puts the pedal to the metal at a Porsche development track. Middleweight title contender Kelvin Gastelum takes on his final week of camp and visits the beach with family. At the gym, lightweight title contender Dustin Poirier puts in work alongside coach Mike Brown, teammate Thiago Alves and his daughter Parker. 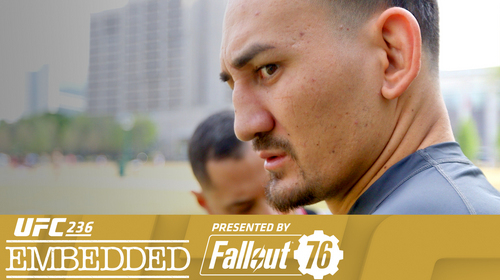 UFC 236 Embedded is an all-access, behind-the-scenes video blog leading up to the two title fights taking place Saturday, April 13th on Pay-Per-View, available on ESPN Plus. 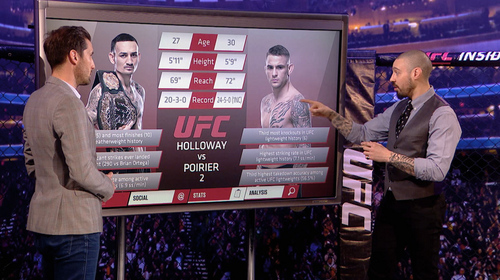 UFC 236: Inside the Octagon - Holloway vs Poirier 2 Apr 8, 2019 (22:59) John Gooden and Dan Hardy preview the rematch for the lightweight interim title headlining UFC 236 between Dustin Poirier and Max Holloway. 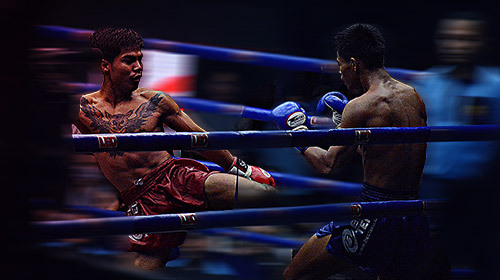 Fight Sports Asia Absolute Muay Thai 009 - Rajadamnern Apr 8, 2019 (1:23:53) Absolute Muay Thai is back from Rajademnern Stadium in Bangkok, Thailand! 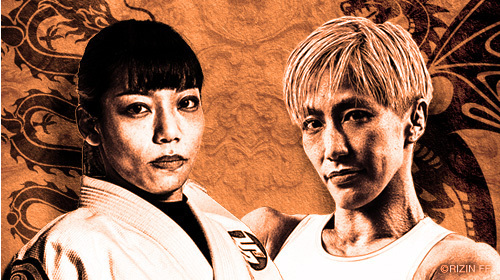 QUINTET Fight Night 3 Apr 7, 2019 (3:14:58) QUINTET is back with another night of team submission grappling and this time it is an all female tournament!